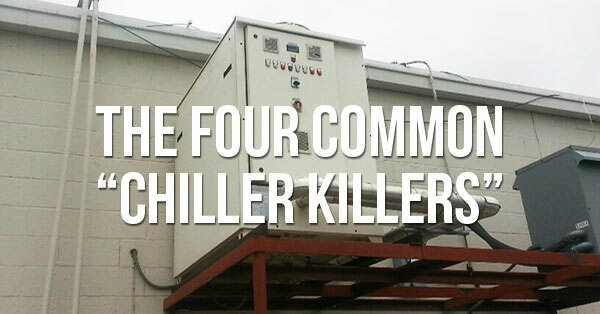 Apart from your scanner itself, your CT chiller is a unit with its own set of unique concerns. 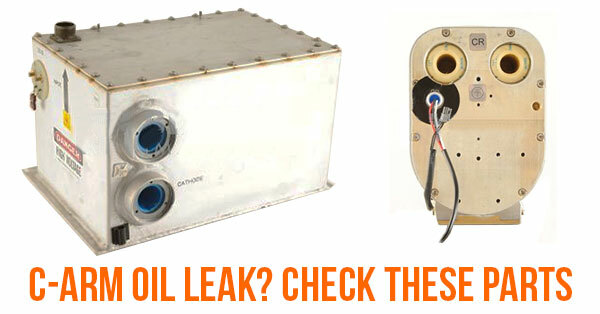 In the case of water-cooled CT scanners, some of these concerns can damage your chiller or cause your CT to overheat. As you consider purchasing or begin using any sort of X-ray equipment, it goes (almost) without saying that maintenance and parts replacements will, on occasion, be an essential part of your ownership experience. 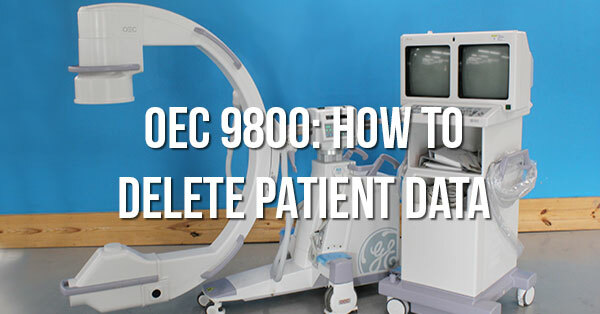 To help those of you who've chosen the GE Senographe 2000D manage your expectations, we've gathered the following details on tube life expectancy and common signs of impending failure. This information comes from the experiences of our field engineers and our customers. We've also included pricing information based on current averages in the parts market. Like any other piece of medical imaging equipment in your facility, you rely on your PET/CT scanner to serve the diagnostic needs of your patients. 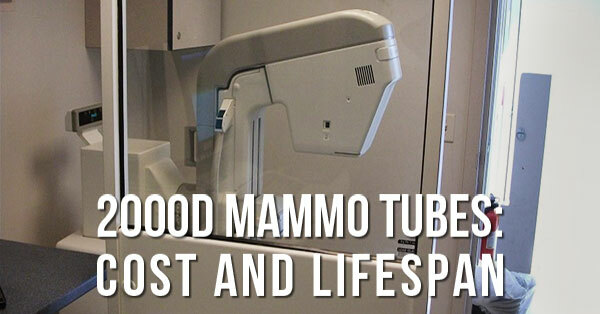 And just like any other piece of medical imaging equipment, your PET/CT is going to need periodic maintenance and repair to make sure it stays in service as much as possible. We'll be frank: quality service coverage isn't cheap, but there are ways to save on your service purchase- namely, working with an independent service organization (ISO). Being an imaging equipment ISO ourselves, we've compiled below current average price ranges for one year of full PET/CT service coverage. Individual pricing will vary based on the make, model, and age of your system as well as the service options you choose, but these figures will give you a place to start planning. See more about the types of coverage we offer here.